In this edition of eMarketing Insight, we bring you awesome footage of our Customer Experience Manager, Sheryl-Lynn Collins, discussing The Big 6 email marketing trends of 2014. 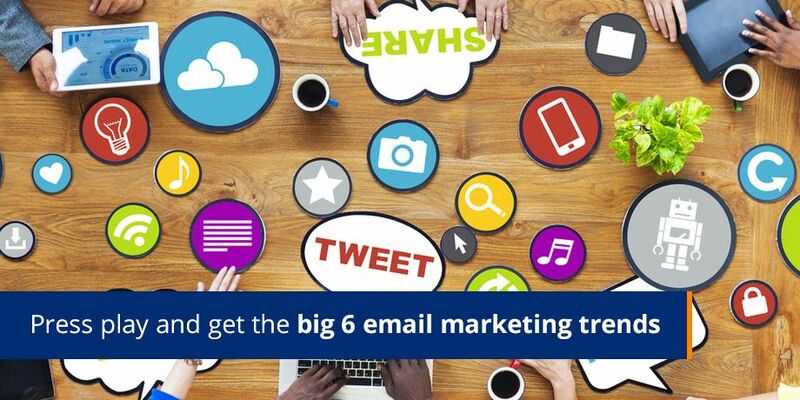 Find out how to ensure the success of your email marketing campaigns in 2014 in just 7 minutes! Simply press play! Ready to take on ‘The Big 6’?